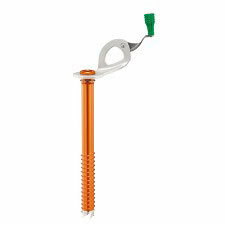 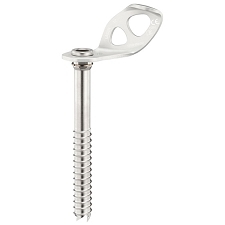 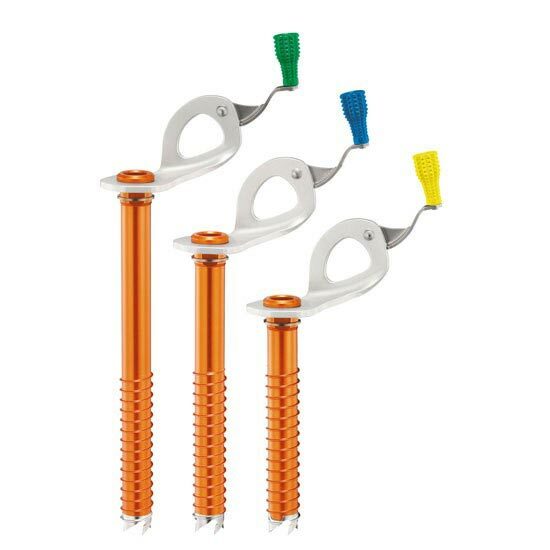 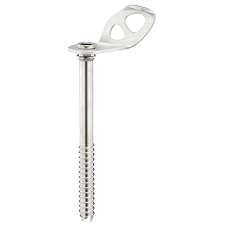 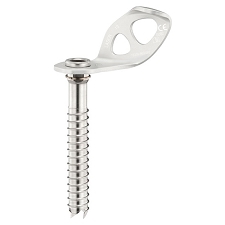 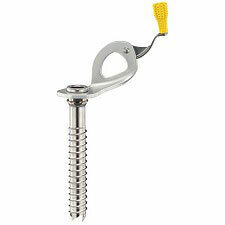 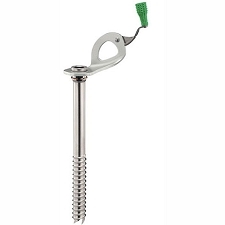 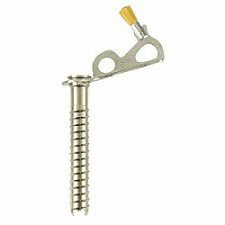 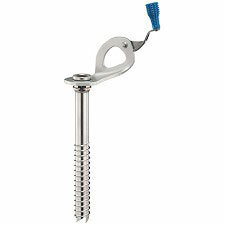 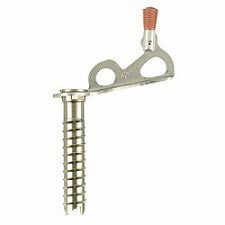 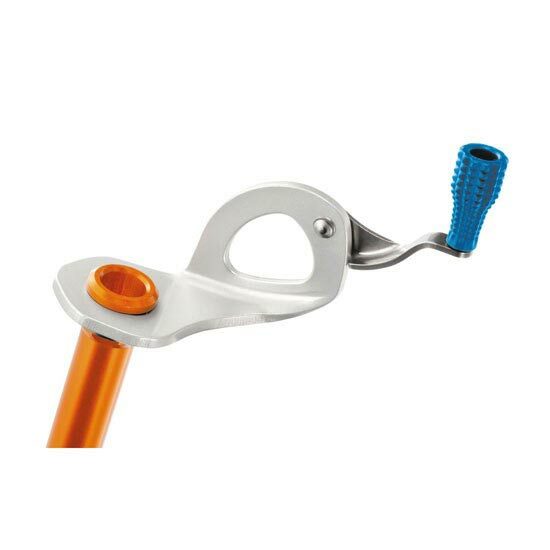 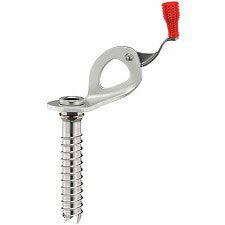 Ultra-light screw with aluminum tube is ideal for mountaineering. Starting is facilitated by the optimized shape of the steel drill. 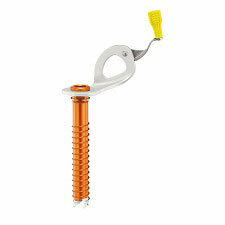 The integrated folding crank gives an optimized lever, making it easier and faster to screw in. 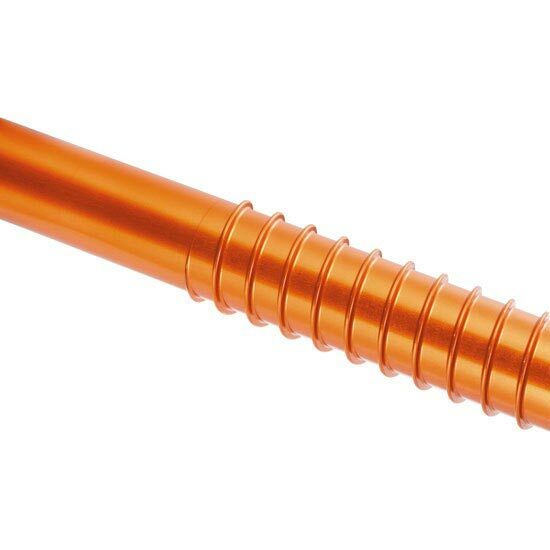 Customer Opinions "Laser Speed Light 17 cm"